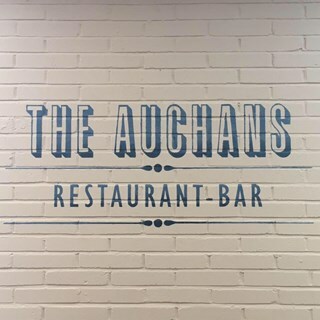 Welcome to The Auchans Restaurant and Bar. 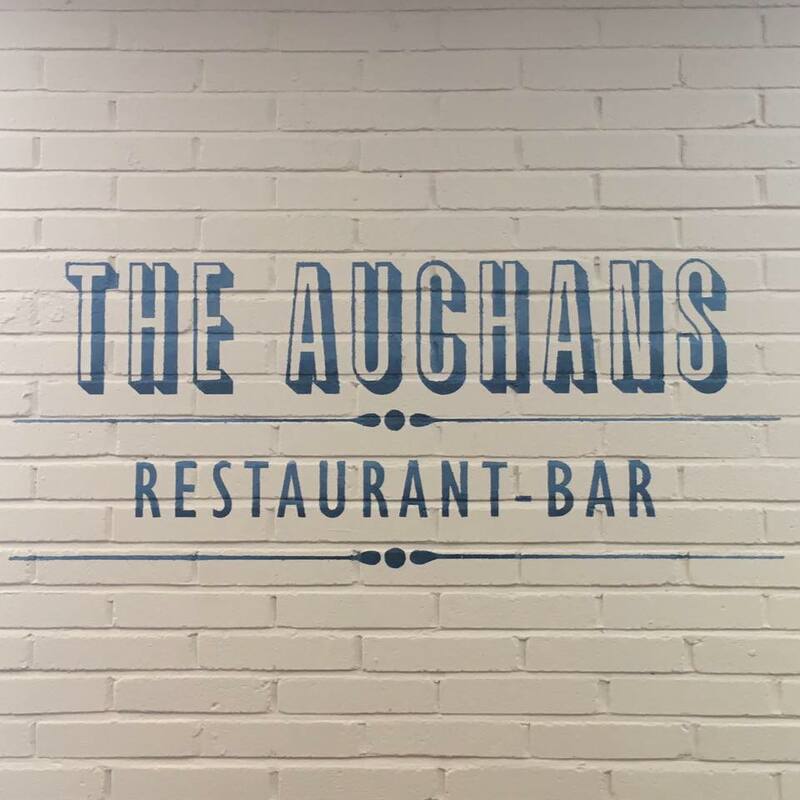 Located in the village of Dundonald The Auchans is a family run Restaurant-Bar with a fresh modern twist, and a friendly relaxed atmosphere oozing charm and character. The Auchans has been tastefully restored with original stone walls and real oak wood beams. 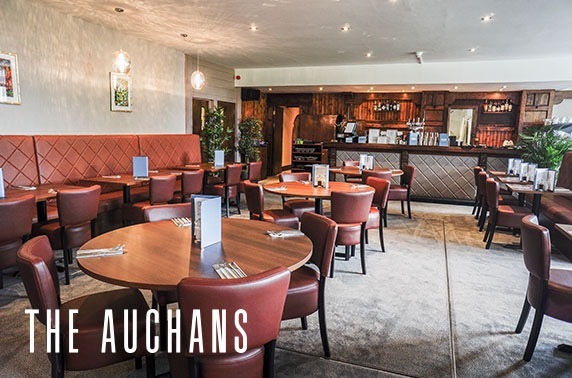 Owned by the Kerr family, from the village, The Auchans is the second addition to the business. 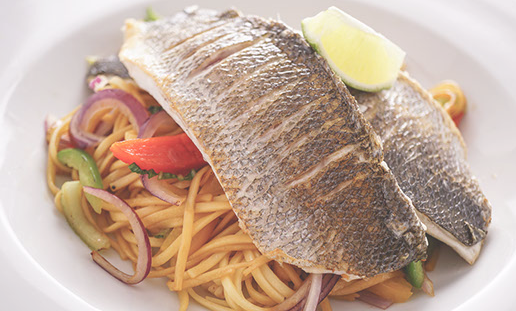 The first, The Waterfront in Ayr, opened in 2012 is a relaxed, stylish restaurant-bar situated overlooking the river Ayr. Fantastic prompt service having pre ordered due to visiting during a lunch break from work. Can't say enough. Lovely meal, excellent service, nice surroundings. Great Sunday out!!! Very family friendly and felt welcome as soon as we entered. Will definitely be back. This was first time but will definitely be back. Food, although very tasty was a bit undercooked but staff were very customer focused and could not have been more helpful. Would still recommend as chef maybe having an off day. Been several times. Food is excellent. 2 course lunch is excellent value. First visit..will be back. Enjoyed it. Waiting staff were fabulous, laid back but extremely welcoming & attentive. Food was excellent & faultless. This was our first visit the The Auchens but certainly won't be the last! Food is delicious and the atmosphere was very welcoming. Certainly a relaxed place to enjoy a quiet evening meal. Recommend a visit to this brilliant restaurant, whether it's food, drink or fun quiz it's all there in beautiful surroundings. Everything was excellent, except the chick pea and hallomi burger. This is not a well conceived nor a well executed dish and degrades the otherwise excellent content of the menu. Service was great, the staff were friendly and efficient. We will be back for sure. Lovely food at reasonable prices and fantastic staff. The guy looking after us was really friendly and made a fabulous espresso martini! Thanks for a great afternoon! The room we were  in  was quiet, but it was lovely. Thank you so much for all your help and wonderful welcome, service and food. My dad really enjoyed his surprise 80th birthday and your help in organising it is so much appreciated. Everything was top class and I will be recommending The Auchans to anyone looking to go somewhere special. You dealt with my constant enquiries with friendly help and patience!! The food was unreal, the service couldn’t be faulted and I left happy and full !! Couldn't fault the food and service here, will definitely re-visit. Absolutely love The Auchans. 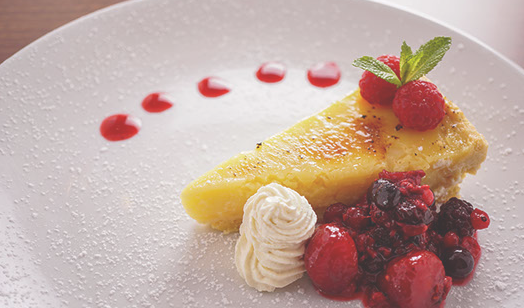 Delicious food, lovely atmosphere and friendly staff. Using a voucher the meal was great value but added to that was the quality of the meal. Couldn’t be faulted. Thoroughly enjoyed our 2 courses served by extremely pleasant and helpful staff. We all had a lovely lunch. It looked delish and certainly  didn't disappoint.